Can anybody point me to a webpage for 3D models downloads? I tried what I found on the net, Github, etc, but whatever I do, it always stops before having a complete downlpad. And also there is no progress bar, which sounds a little bit suspicious. Is there something special about the 3D models? Until now, I never experienced issues. I can always download the Kicad executables at once. This morning, I made about 5 ~ 6 attempts, and it always stalls after a few 100MBs. 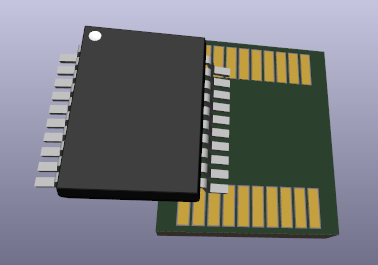 If you have trouble downloading KiCad I put torrents of v5.1 here. Just curious, where do you live and what kind of internet connection do they have over there? From what I remember KiCad installs in 5 minutes or so inclusive download of all the libraries (5GB or so?). But I’m a lucky guy with a linux system, which means that I simply order my PC to install KiCad, and then my PC is smart enough to know where to get KiCad from the 'net and it fetches it from “somewhere” and installs it. There is no need to first manually download it and then install. Without those luxuries the torrents pointed to by qu1ck may indeed be a reasonable alternative. Thanks for your reply. I live in Japan. And that’s really the first time in ages that I get that kind of problem. Usually whatever I download gets to my disk within minutes, and the bottleneck is on the other side. Downloading files from Japan servers is usually quick, with bitrates around 10 MBps. You were talking about Linux, I recently dowloaded Ubuntu 18. Click, fetch a coffee across the road, and Ubuntu was on my disk when I came back. But this time, the speed is around 100k for a while, and it hangs after a few megs, which can be, say, between 50 and 500. And I don’t even know how big it is. I checked the torrents, but the file name is exactly the same as what I have already downloaded (the whole kicad package), so I guess many 3D packages will be missing, and that’s why I’m trying to find more at other places. At the moment I’ve got 4.8GB of 3D shapes installed (See list below), and that makes it one of the biggest downloads. Here in Europe the Internet slows down noticably after most people get home from work, and the fastest times are during the night when most are sleeping. I seem to recall more people had bandwidth problems just after the release of KiCad V5.1, but I’m not sure of that. Does anybody know if the 5.1.0 KiCad/kicad-packages3D packages are still compatible with kicad 5.0.2 ? The 3D modules are somehow independent of footprints and symbols. 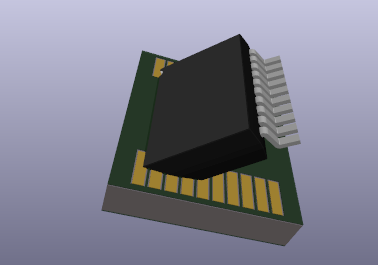 I mean, a 3D model is created outside KiCad. 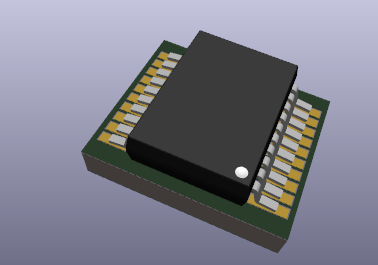 Then it must be aligned with the KiCad footprint. Official libs guarantee the 3D model is aligned with its footprint. As a 3D model is linked to a footprint with a path in the footprin 3D settings field you can change, if needed, this path to point the v5.1.0 packages 3D model for every individual v5.0.2 footprint. I suppose you mean that for each 3D model, I can set where exactly to anchor the 3D origin (0,0,0) to the footprint’s 2D origin (0,0) in the Footprint Editor ? I suppose also that two of the three axes in the 3D model are by definition aligned with the footprint’s horizontal and vertical axes ? I am a bit dense when it comes to the 3D models. 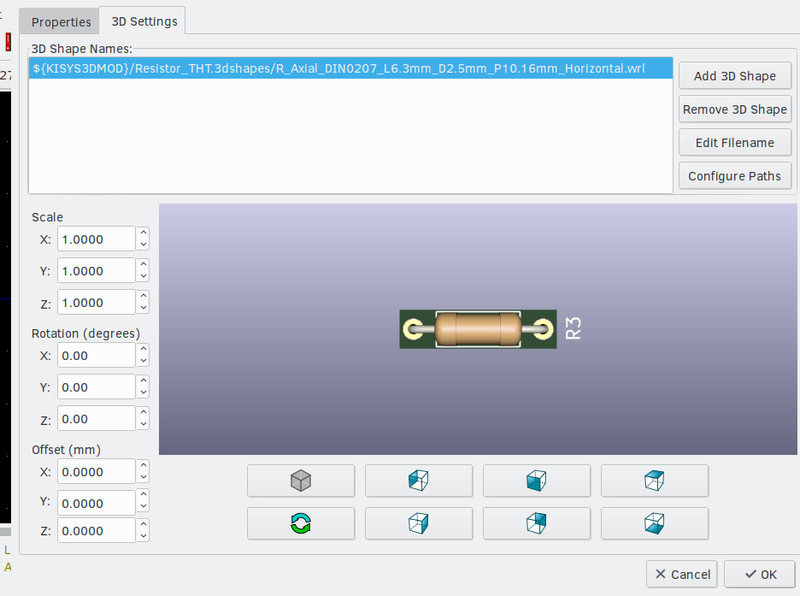 I couldn’t find a reference to a 3D model in the Footprint Editor, even for a component that I clearly saw had a 3D model in pcbnew’s View…3D Viewer. Can you help me find where to make this (0,0,0) to (0,0) anchor in kicad 5.0.2 ? In this case I have used a path containing an environment variable, but it can be a hard path. and “re-aligning” the footprint relative to the 3D file by changing the three “Offset” values in the lower-left corner. I did not save the changes to the footprint. By “unit” you mean the the units corresponding to the numerals written in the 3D model files? 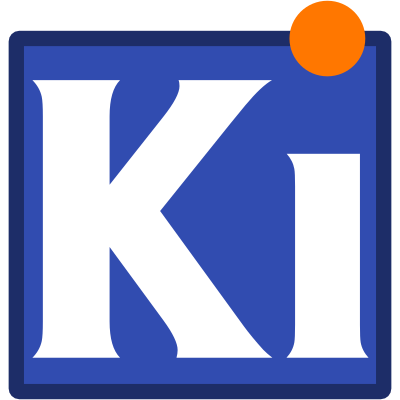 By the way, I removed kicad v4.0.7 and replace my operating system before installing kicad 5.0.8. I only kept project files from 4.0.7. in a separate folder.